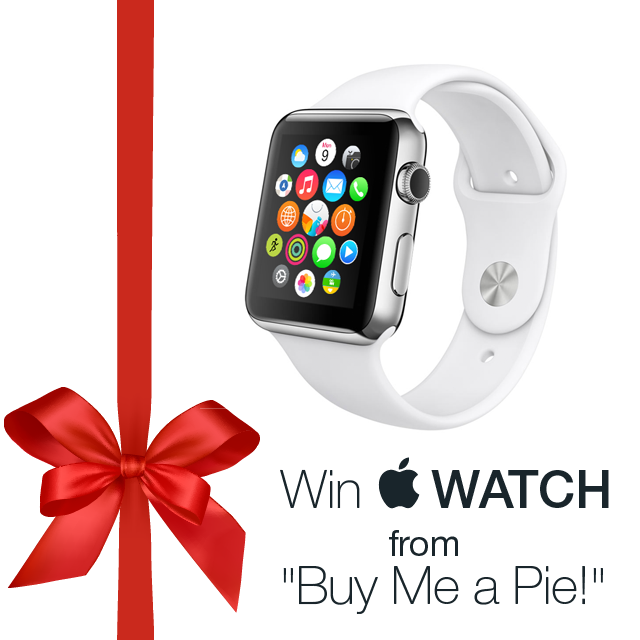 Share the post "Apple Watch Giveaway! 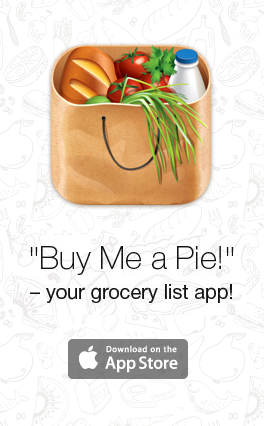 (FINISHED)"
The user, whose unique link results in the maximal number of app installs, wins. You are welcome to share the link in any social nets you wish to increase your chances! We’ve added social buttons for your link sharing, all you need to do is to add your comment that motivates people to use your link. There will be one winner only, and we hope it will be you! After you enter your email you also get your ID – please save it, you will need it to check if you’re the winner. You’ll receive this ID alongside with the unique link to your email as well. Unique download link can be used to download the app only once per a device, but on the unlimited number of devices. Multiple attempts of the app installation to the same device are not scored. 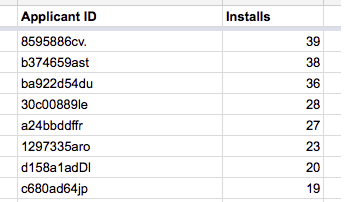 And let us repeat it once again: if the app is installed, but not opened, the fact of install is not scored either. Cheaters will also be disqualified. We know how to differ real installs made by real people from multiple ones made by one and the same user, so do not try to cheat. Giveaway entry starts on July 10 and ends on July 30. The winner will be chosen on July 31, the winner’s ID and score will be published here. Ready? Go! And we are happy to announce the winner! Apple Watch Sport goes to user with ID 8595886cv. – congratulations! Dear winner, we will contact you by email shortly to find out your post address for the prize delivery! Thanks everyone for taking part, stay tuned! entry for iwatch sweeps plx. Need to win, love everything Apple. How many does the leader have?? It will be announced on Friday.